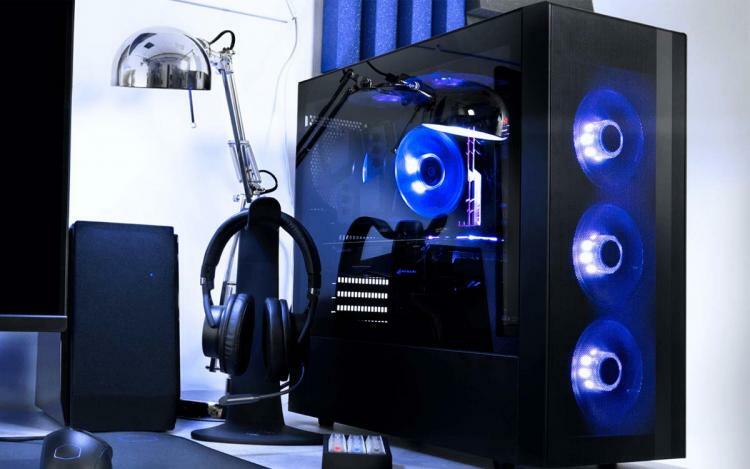 Cooler Master presents two new budget-oriented gaming cases with a tempered glass side panel and without RGB lighting – the Cooler Master MasterBox NR400 and NR600 cases. The MasterBox NR400 supports up to a micro-ATX motherboard while the MasterBox NR600 supports up to a full ATX motherboard. 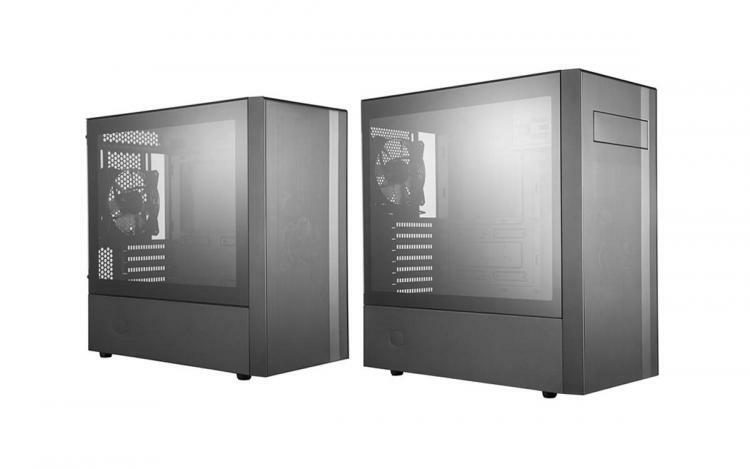 Both the MasterBox NR400 and MasterBox NR600 comes in two variants: one with ODD and one without an ODD bay. The new cases sport a minimalistic design with focused airflow performance with its front mesh panel and pre-installed cooling fans. The MasterBox NR600 sports a minimalistic design with a seamless tempered glass side panel and ample space for a full ATX motherboard. The MasterBox NR600 supports high-end graphics cards of up to 410mm in length, CPU coolers of up to 166mm in height, and ATX PSU of up to 180mm in length. The MasterBox NR400 is a smaller version of the NR600 and also sports a minimalistic design with a seamless tempered glass side panel. The NR400 supports up to a micro-ATX motherboard only. The MasterBox NR400 supports high-end graphics cards of up to 346mm in length, CPU coolers of up to 166mm in height, and ATX PSU of up to 140mm in length with the HDD cage, 325mm in length without the HDD cage installed.